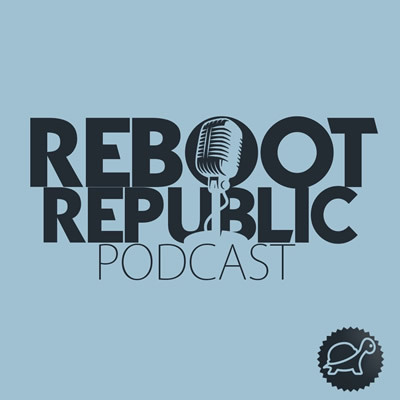 This episode of the Reboot Republic talks (and debates!) the role of Fianna Fáil’s policies in causing the 2008 crash and subsequent period of austerity. Fianna Fail spokesperson for Housing, Planning and Local Government and TD for Dublin Fingal, Darragh O’Brien talks candidly about apologies, learning the lessons of the past, the current housing crisis, state-lead solutions and exclusively for the first time about his view on the constitutional right to housing. This is an honest and sometimes combative conversation with Darragh delivering some spicy moments of his own! Posted in podcast and tagged Reboot Republic.